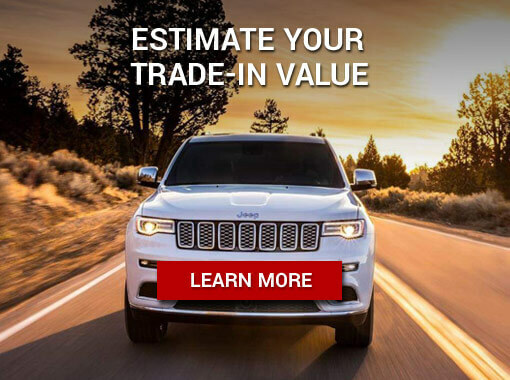 Cooksville Dodge Chrysler Jeep Ram is your go-to Jeep dealership in Mississauga and GTA area with an incredible selection of SUVs that are ready to tackle any season or terrain. Our dealership has all of the latest models, and our sales staff will help you find exactly what you’re looking for. 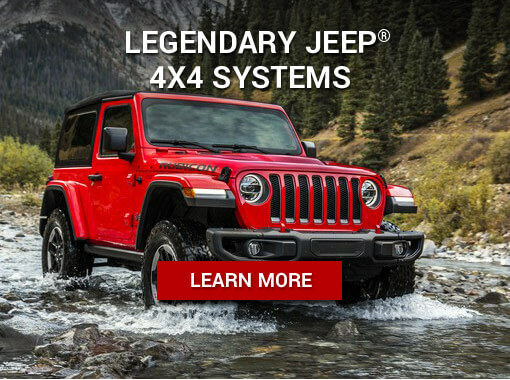 We are one of the premier Dodge Chrysler Jeep RAM retailers in the area. 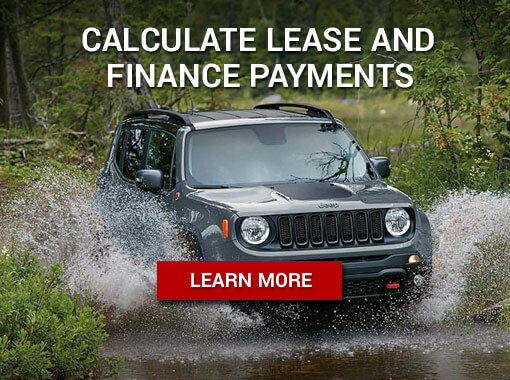 We also carry a great selection of used cars and trucks and offer exceptional customer service, a positive hassle-free environment, attractive financing options, and great cars! Give us a call or visit us in person, we want to help service your auto needs!